Doug Martin is a mentor both on and off the truck. He’s a positive influence to his mentees and uses social media to continually offer advice and answer trucking questions within the trucking community. His passion for the trucking industry is infectious. Thank you, Doug, for your dedication and enthusiasm! When you love what you do, people notice. Khari Imo may be a rookie but he’s already catching notice. “He is out rocking and rolling and happy about doing it,” says Conrad, one of TransAm Trucking’s Fleet Managers. We appreciate his cooperative attitude and excellent communication skills. It’s a pleasure having you in our fleet, Khari. Thank you! 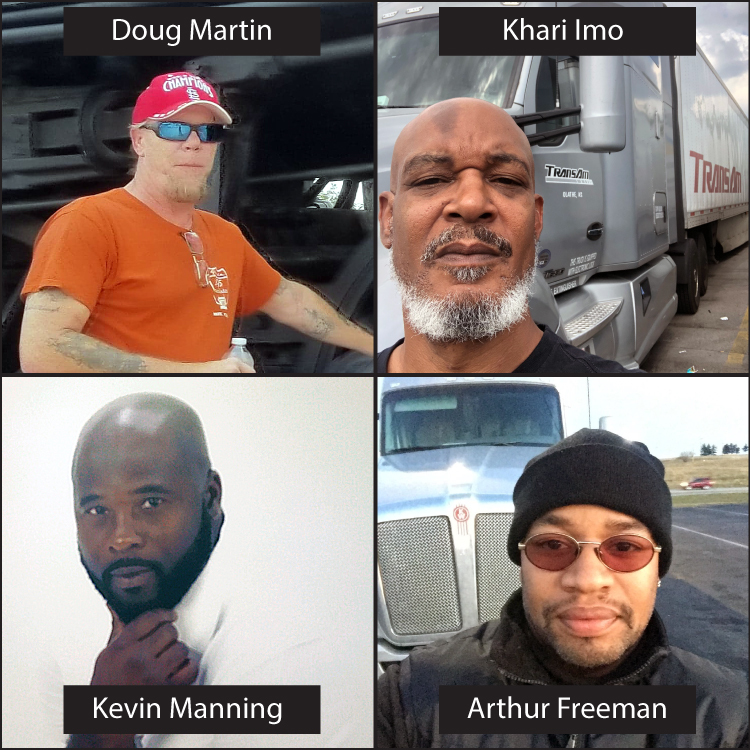 Kevin is a notable asset to TransAm Trucking’s Texas Regional Fleet. 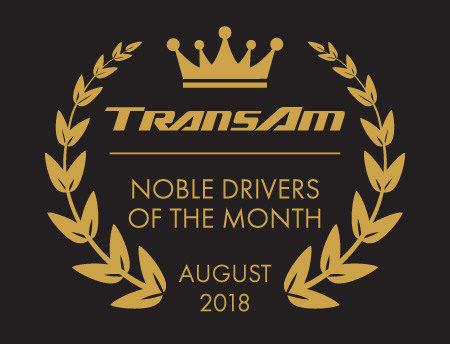 “Kevin has a great attitude and disposition,” says Penny Lerro, TransAm Trucking’s Regional Fleet Manager. “He goes out of his way to help new drivers when he sees them at shippers, receivers, and truck stops.” We are grateful for Kevin’s dedication to helping other drivers succeed. Thank you, Kevin! Arthur sets a great example, not only for his mentees, but for the trucking industry as a whole. Arthur is extremely dependable and a great team player. His dedication to trucking is very admirable. Thank you, Arthur, for choosing to contract your business with TransAm Trucking!